The Valley Heights Men and Womens basketball teams took a trip to Lawrence arranged by the coaches. While in Lawrence the basketball team got the opportunity to tour Allen Field House. 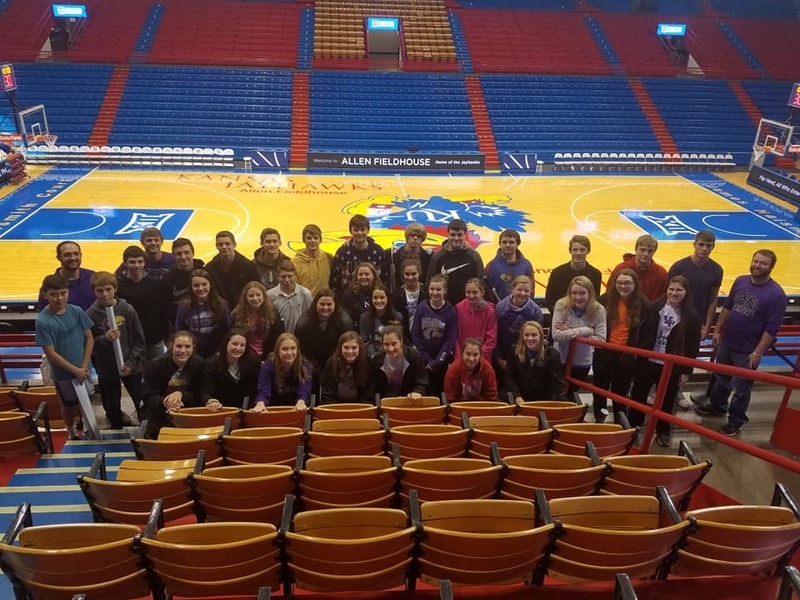 Although many of the students were Kansas State fans, all of them enjoyed being able to learn the history and tradition that Allen Field House holds.